WDC provides the CMOS 65xx Microprocessor family of GDSII Hard Cores and Verilog RTL Soft Cores which have been proven in high volume production of our standard product line. WDC has licensed 60+ companies worldwide on our microprocessors. Judy Kuo‚ Director of Consumer Industry Marketing Division, Winbond Electronics Corp.
"By using the matured 65C02S core, Winbond is able to develop application specific chips for speech and MIDI synthesis in a timely manner. The unified user interface in code development ensures the successful deployment to customers while lowering the development system cost. As highly-flexible solutions roll out constantly‚ Winbond is leading the way to help customers innovate their products easily. " The WDC licensing business model is flexible and is a combination of licensing fees and royalties that can be negotiated at the time of licensing. Our Technology License Agreement (TLA) is available to those qualified potential licensees under an NDA. 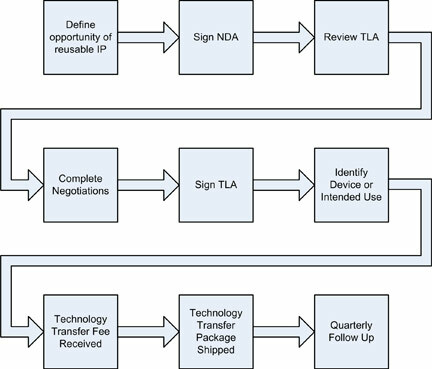 Once licensed, all required views of the technology are transferred under the TLA. 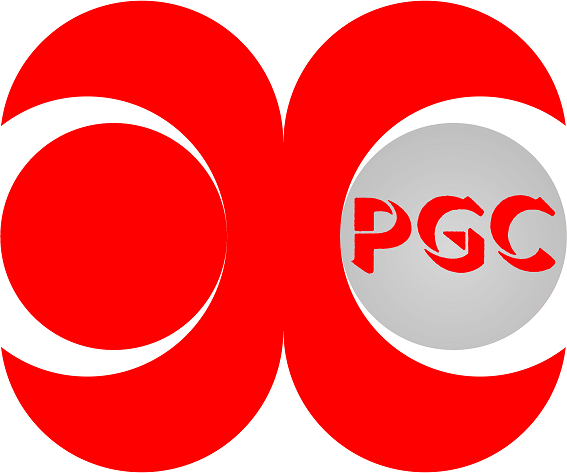 Our IP has been proven in volume production standard products and various licensed ASIC products of our licensees on various pure play foundries for example UMC and TSMC at sub-micron geometries. In addition, several integrated device manufacturers have had significant success within their internal manufacturing facilities over the last 25+ years. WDC can retarget to specific process nodes or as a licensee you can retarget to any CMOS process node you desire. 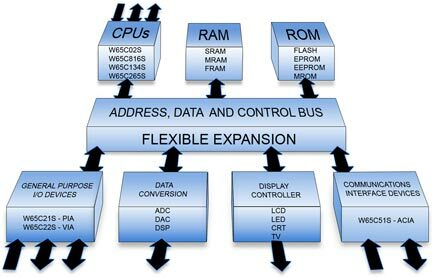 The W65C21S Peripheral Interface Adapter (PIA), a flexible I/O device, has been used successfully with many different microprocessor families especially the 65xx, 68xx/68xxx and x86 microprocessors. Two program controlled 8–bit bi–directional (bit programmable) peripheral I/O ports allow direct interfacing between the microprocessor and selected peripheral units with manual or interrupt driven hand–shaking. The W65C22S Versatile Interface Adapter (VIA) is a flexible I/O device similar to the W65C21S. In addition to I/O, the W65C22S provides two programmable 16–bit Interval Timer/Counters with latches and synchronous serial interface shift register. The WDC CMOS W65C51S Asynchronous Communications Interface Adapter (ACIA) provides an easily implemented, program controlled interface between microprocessor based systems and serial communication data sets and modems.